If you have researched anything about the skin needling treatment you would say sign me up. The benefits outweigh any of the potential complications as long as you and your practitioner need to be aware of. 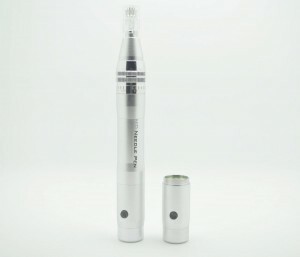 Microneedle therapy uses a device MD Needle Pen, to create micro-wounds in the skin. These micro-injuries stimulate the bodies own natural healing process which helps give us the above benefits. 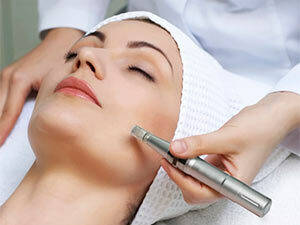 The main problem with skin needling arises when the body does not heal as normal. We will not be listing all of the health conditions but if you have immune system issues related to a disease it it best to get your doctors approval before starting the procedure. The MicroNeedling treatment allows for controlled induction of growth factor serums, or hyaluronic acid, into the skins self-repair process by creating micro injuries in the skin. As safe as this skin needling treatment is, it is not recommended for women who are pregnant or nursing. If you are a regular to skin rejuvenation procedures then you are aware of botox and dermal fillers. It is not recommended to have micro needling until at least 2 weeks after Botox and 4 weeks after a filler like Juvederm. There is not a health risk doing a needle pen treatment earlier but it could have an effect on how the botox and filler work. Minor flaking or dryness of the skin, with scab formation in rare cases. Crusting, discomfort, bruising and swelling may occur. It is possible to have a cold sore flare if you have a history of outbreaks. Freckles may lighten temporarily or permanently disappear in treated areas. 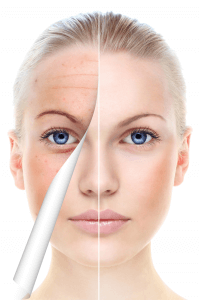 Microneedling is a treatment that is good for all ages and skin colors. Any part of your body can be treated for sun damage, pigmentation, acne scars, skin texture, hair loss and even stretch marks. 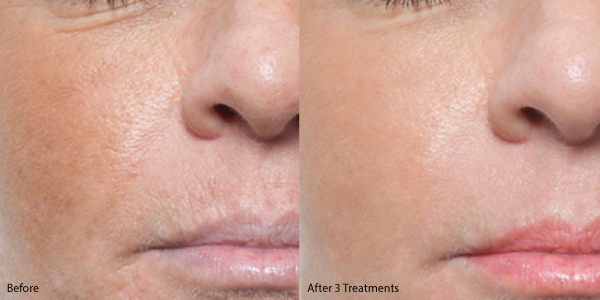 It is a fast comfortable treatment with very little downtime and should be part a healthy skincare process. 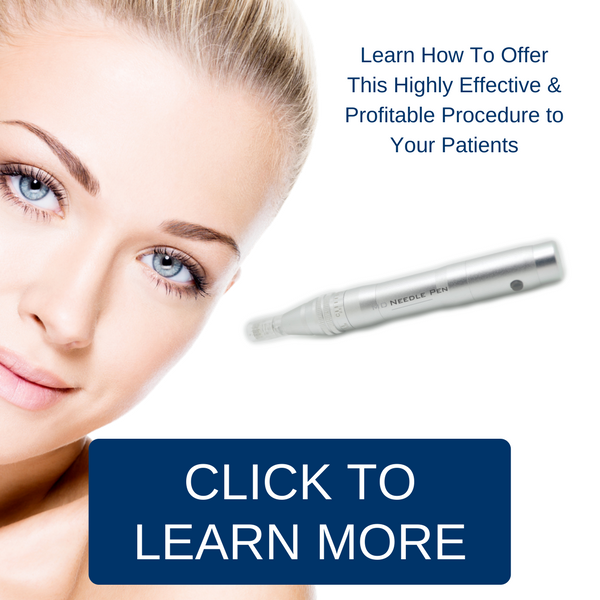 Visit us at MD Needle Pen to learn how to add this highly effective procedure to your practice.